The Marriott, one of my favorite places to frequent (as much as possible anyway), obviously gets it folks. Those who travel and are on the go for their business and personal excursions understand how important it is to have a good, stable, reliable connected mobile device while on the road. 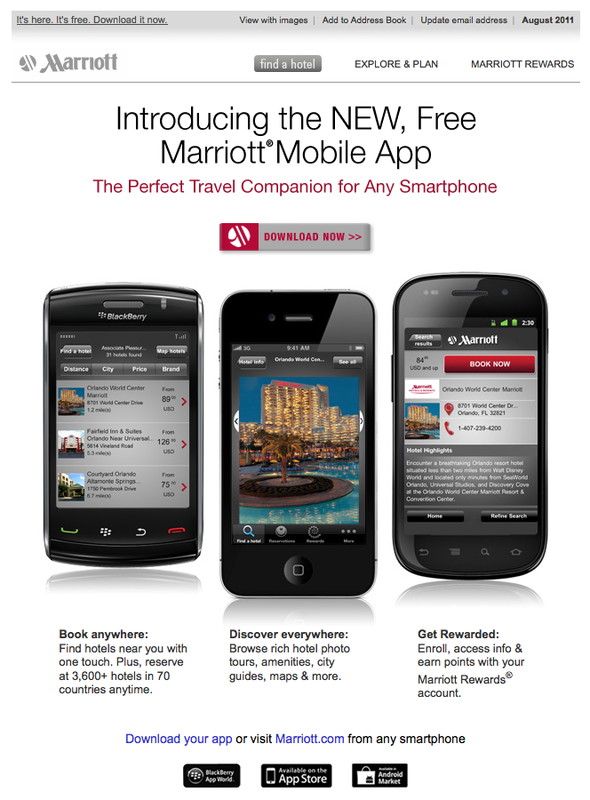 The Marriott understands how important it is to have a reliable, dependable, worth-while and useful app for their customers and potential clients. Thank you Marriott for setting the bar higher for those in the travel and accommodations industry, you’re leading the pack with your brand new app! !